Hi, I’m Phillip, and I love taking photos. Ever since middle school, I can’t remember a time when I didn’t have a camera in hand: from digital cameras, to SLRs, and now, my iPhone. 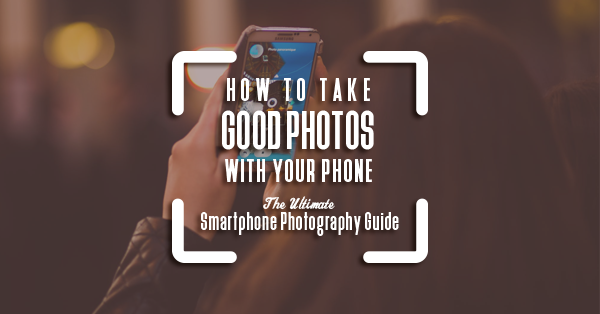 They all take clear photos and are very convenient to bring around. 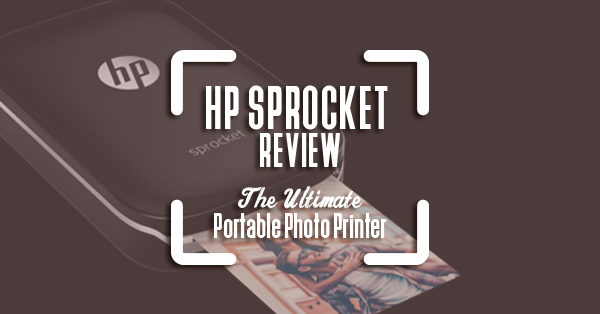 The only concern I had was I didn’t have the ability to print my photos instantly. That was, until, I bought my first portable photo printer. As soon as I did, I fell in love with photography all over again. 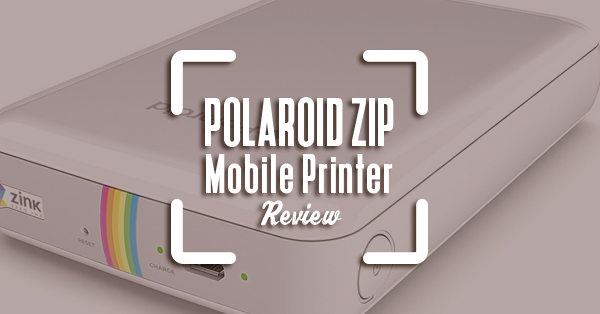 Although their popularity has grown consistently through the years, there is still so much people need to know about portable photo printers (also known as mobile printers). 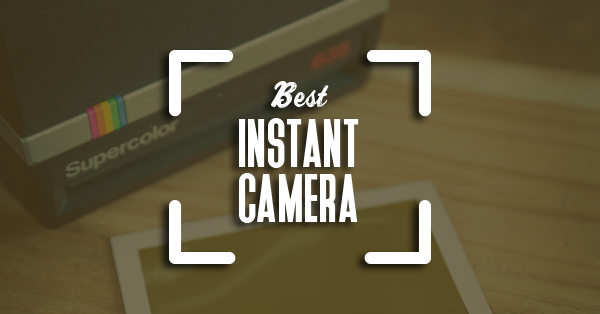 The basic notion have is that these devices are used like Polaroid cameras, where you can instantly print images from your phone or laptop. That is true, yet there are so many other benefits they can offer. For example, did you know you could edit your phones on the app before printing? Or you can sync the device to your social media page, and print photos instantly from there? Some models even utilize augmented reality technology to help bring your images to love? 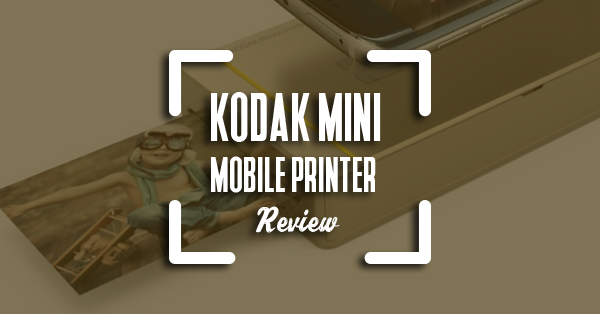 There’s a world of possibilities out there to discover in the world of portable printers. 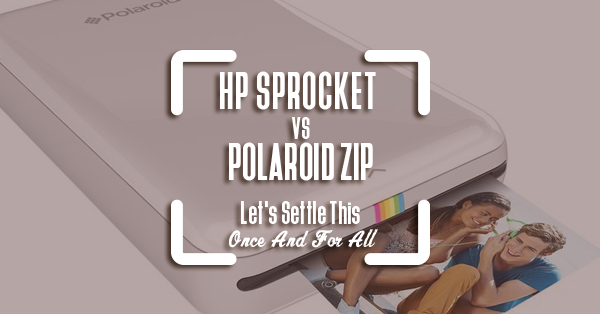 It is because of this that we want to further educated people on their features, the different brands, what to consider when buying one, and how to better maximize your device. 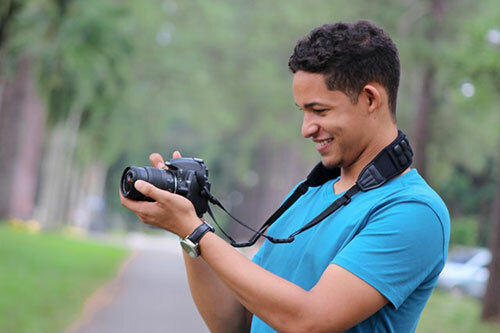 I aim to spread knowledge and share my passion with other people, and in the process, contribute to a culture of self-expression through photos. I want people to have fun, laugh, spend time with their loves ones, go on adventures, and capture these moments. I hope they create memories that will last a lifetime. 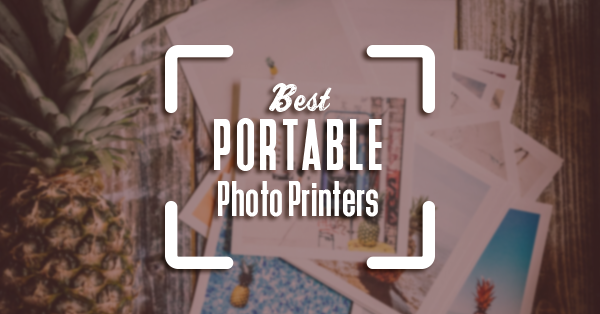 If you are interested in taking the plunge, and learning more about the world of portable photo printers, please read through our articles, and should you have any questions, don’t hesitate to shoot us a message. Happy hunting!